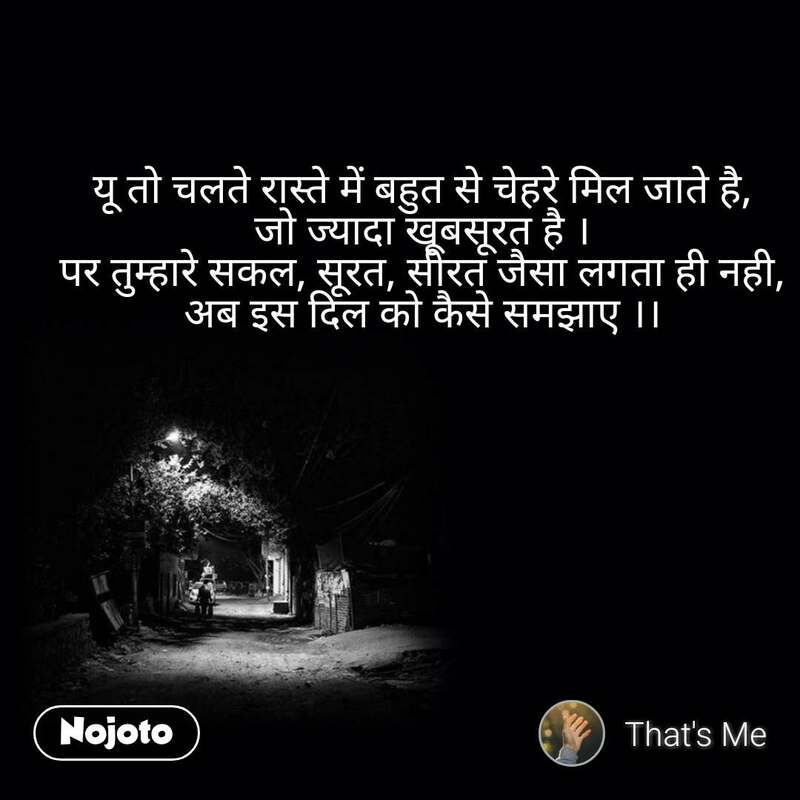 Best FirstLove Stories, Status, Quotes, Shayari, Poem, Videos on Nojoto. 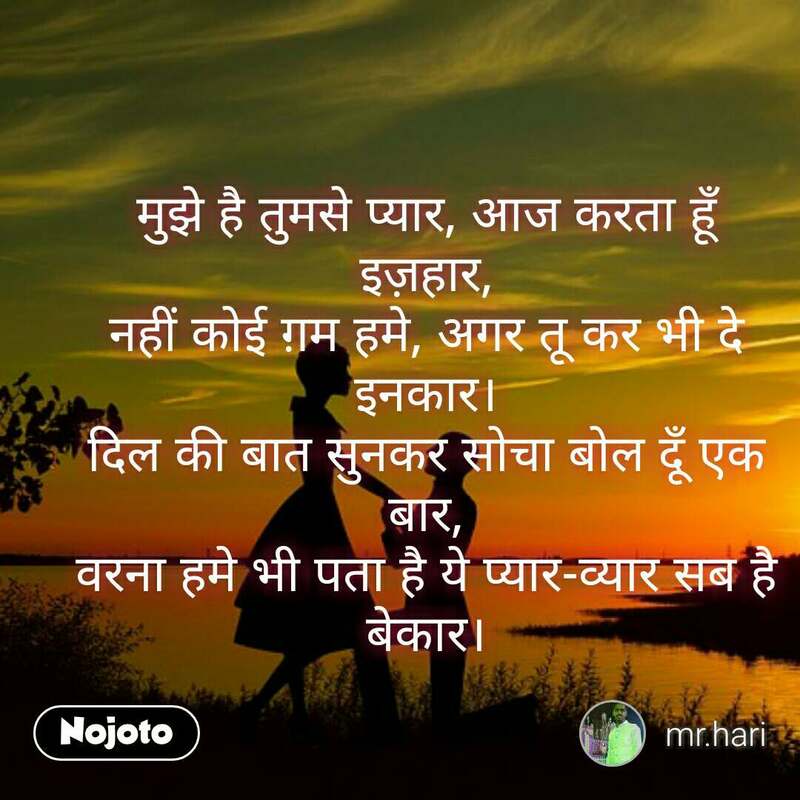 Also Read about FirstLove Quotes, FirstLove Shayari, FirstLove Videos, FirstLove Poem and FirstLove WhatsApp Status in English, Hindi, Urdu, Marathi, Gujarati, Punjabi, Bangla, Odia and other languages on Nojoto. 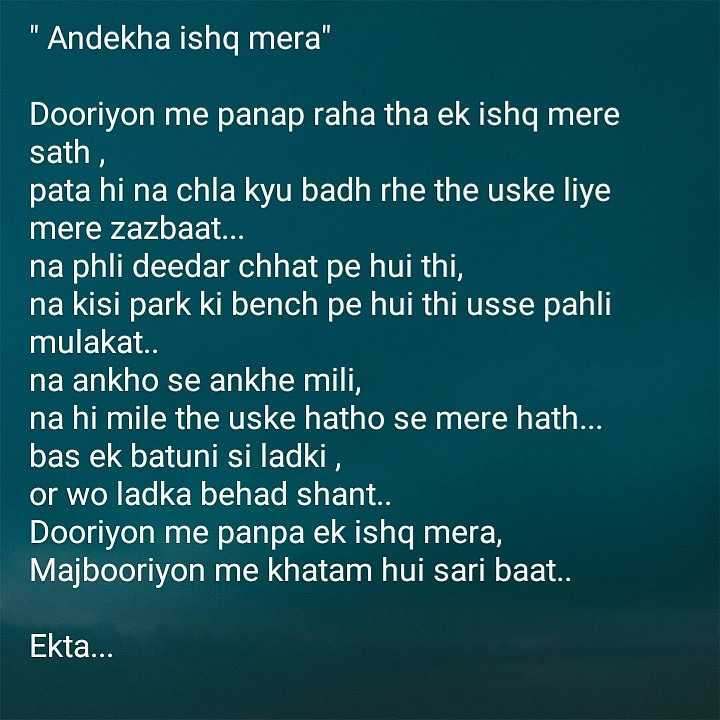 "Andekha ishq mera" jise aaj tak dekha hi nahi.. or khatam bhi ho gya.. 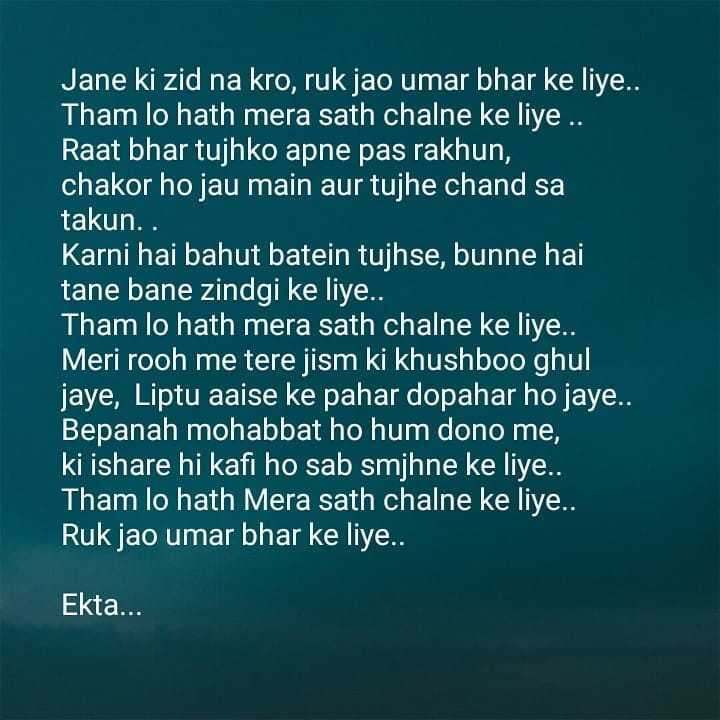 When first love seems last love.